We wish to bring to your attention, the forthcoming public holiday in Northern Ireland will extend Firefly’s lead times for all items in transit during the period. July 12th is recognised as a public holiday in Northern Ireland. 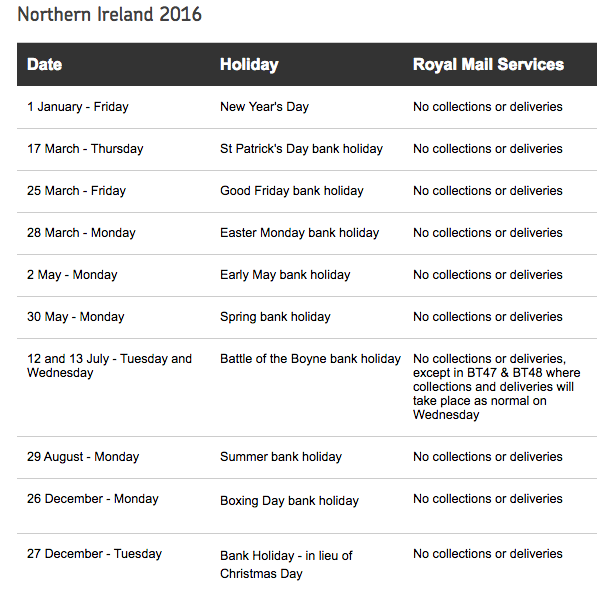 As such, Royal Mail state there will be no postal service operating on both July 12th and 13th. If you are sending casts or foam boxes to Firefly or, expecting delivery of Firefly devices, we wish to advise there may be a delay of two to three days due to Royal Mail’s cessation of services on the stated dates. 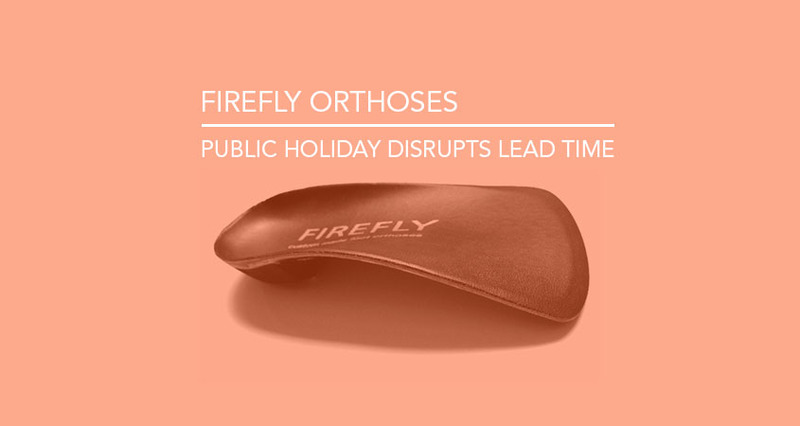 This is outside of the control of Firefly Orthoses. We appreciate your patience during this period.